February 15, 2016: FOR MORRISSEY, LOVE, OR MONEY... Guest PAUL talks LOVE on INF DIS. I think this may literally have been the last thing I was expecting when tuning in tonight. Wait, this is not ironic. This is real? You’ve got everything now… Bold flavor and ridges! 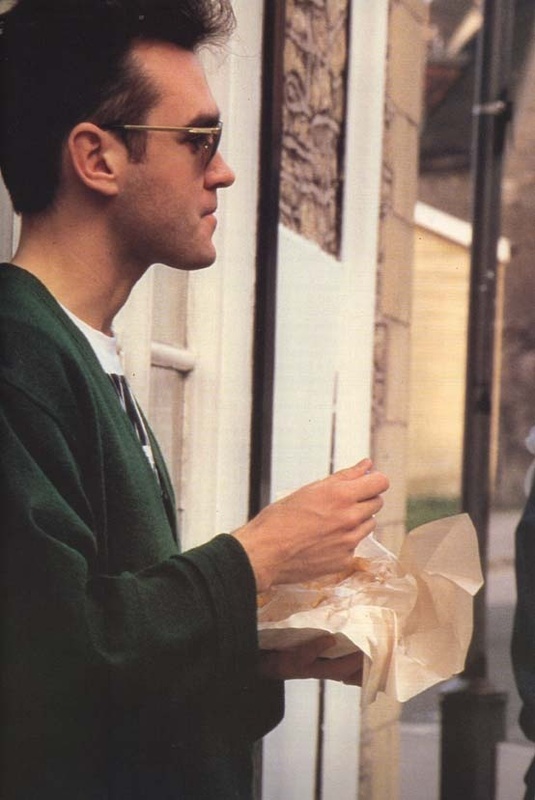 I used to love the Smiths, I still might. 1983-84 pivotal years. @Cheri Pi - Yep, me too. I have a soft spot for them. 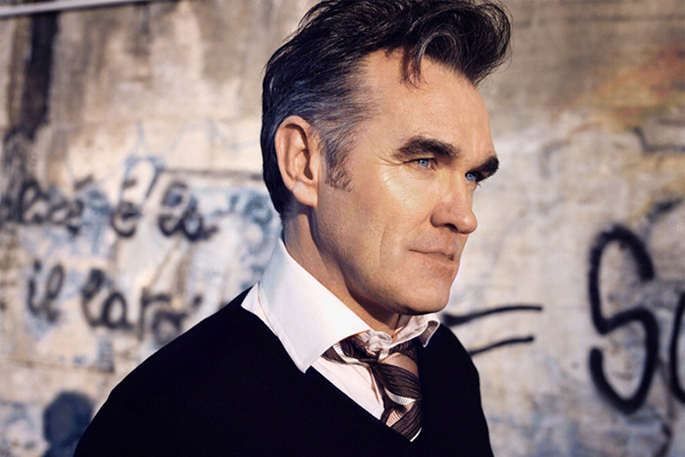 Have issues with Morrisey’s solo stuff and the last albums the Smiths released, but there are tops in my book! I remember how much they meant to me, back around the same time U2 had that good song New Years day.. I owe Mrs.23 a martini! Watching Grammys while listening to this. Absolutely synchless. Agreed. It was a small window . Is it wrong that we are serving up a lamb shoulder as we listen to this? @CheriPi: After “Live Aid” U2 started to become something I barley got. And then “Aching Baby” came out and… Forget them. I like the one song. Fixx' Reach th' Beach was a favorite too. @CP, I distinctly recall you openly scoffing me last year when I asked if you would go see Morrissey with me. Johnny Marr is a Halloween '63 baby - three days older than me.